Set the new year off to a refreshing start by invigorating your life with a signature Sacred Places Yoga Ocean Escape. A reboot for the mind, workout for the body and food for the soul with International raw foods Chef Andi Cooper. Through yoga, raw foods, meditation and workshops we aim to help you find your true essence. Our classes are non pretentious, warm and welcoming of all levels. Our aim is for you to leave the retreat transformed and with tools to stay calm and positive on and off the mat. This Boutique style Yoga retreat caters for each individuals needs for Yoga, Sun, Surf, clean eating and Transformation that lasts. Make sustainable changes through the lifestyle of yoga. Learn different styles of Meditation to find one suitable for you that you can do every day of your life to maintain equilibrium. 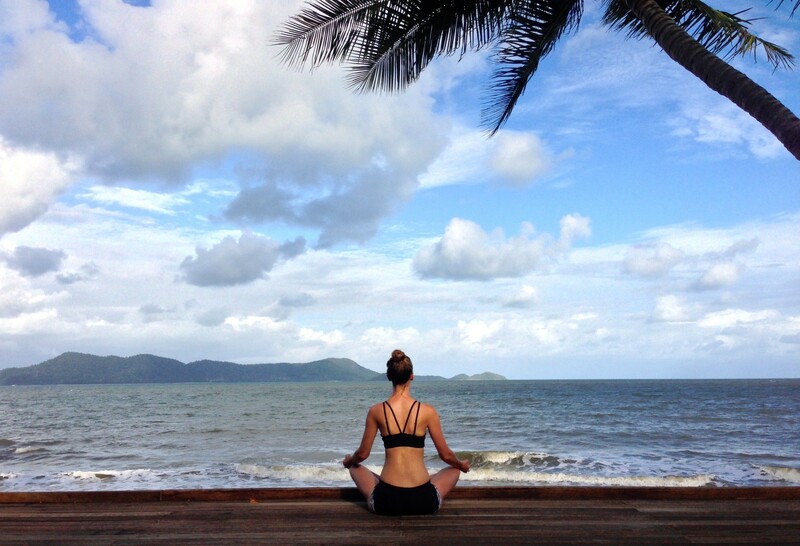 Sunrise Beach Yoga suitable for beginners & Time Out to reset for the year ahead. Create a Sanctuary in your Home & life to build the foundations of Abundance, Success and Love. Learn tools to manage stress in everyday life and leave the retreat with a game plan. 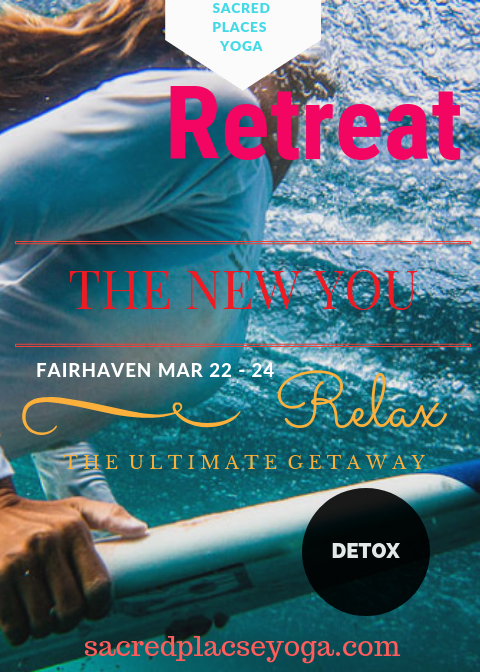 This retreat will be facilitated by International Yoga and Meditation teacher Bronwyn Murphy and Raw foods chef Andi Cooper. Andi will share with you her love of Raw foods and how food heals the mind body and spirit. Fabulous for gut health or anyone wishing to reset their body and learn about the healing power of foods. Bronwyn’s signature yoga will leave you feeling Zen as she guides you through a flowing vinyasa yoga class that ends with a deep guided meditation to tranquil music. She will guide you through daily meditation and teach you the art of mindfulness so that you may take this off the mat and into the world. Bronwyn runs workshops in mindfulness and the law of attraction to find your purpose and set some clear goals for 2019 so it can be the best year of your life. Self Development & Wellness workshops on mindfulness and the Law of Attraction. Daily Guided meditation and learn to meditate class. One In-house Reiki Session for deeper healing. 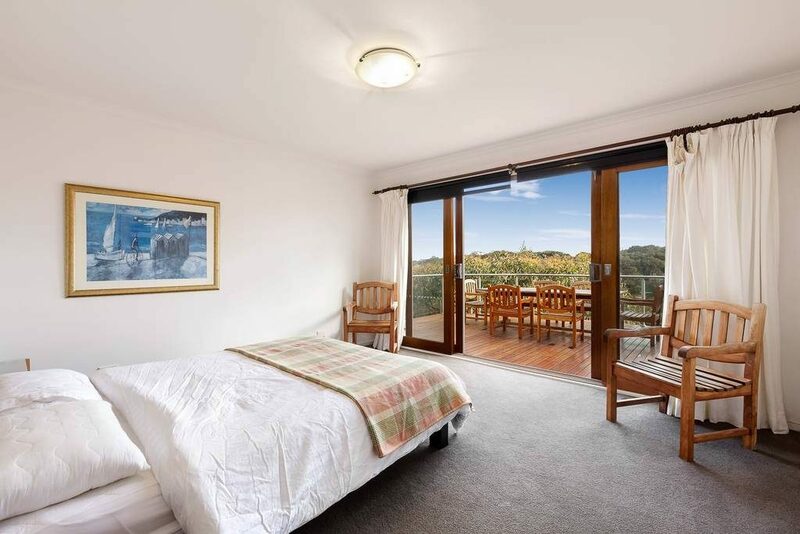 Located on the beach side of the Great Ocean Road, it is a short walk to beautiful Fairhaven beach. and next door to our ownforest. It is ideal for relaxing/entertaining. 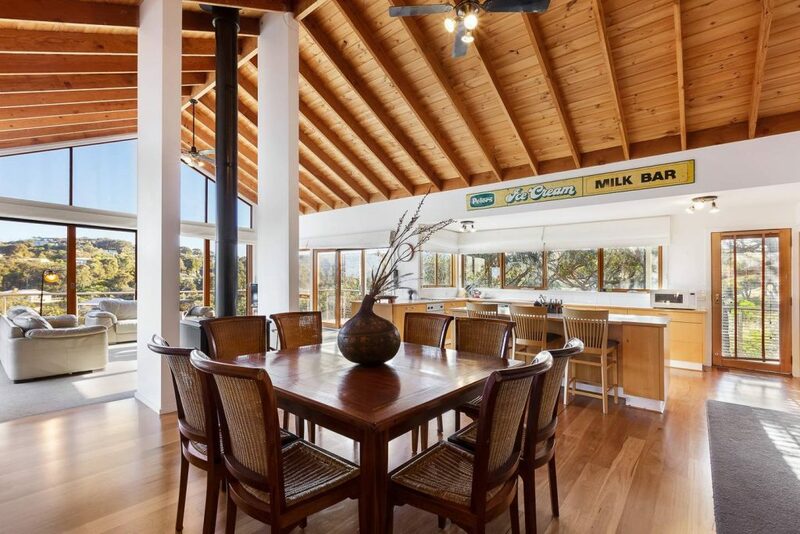 Nearby Golf, horse riding, walking bush & beach, galleries, cafe’s etc… for those looking for a little adventure. Go to sleep with the sound of ocean waves hitting the shore, wake up to the ocean air and taste of adventure. 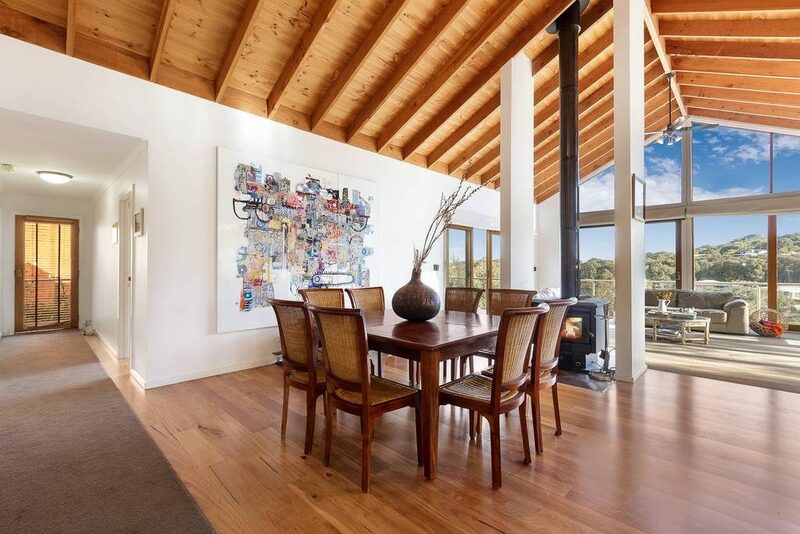 Spacious, open plan living/dining area with large floor to ceiling windows, tastefully decorated with original modern artworks. 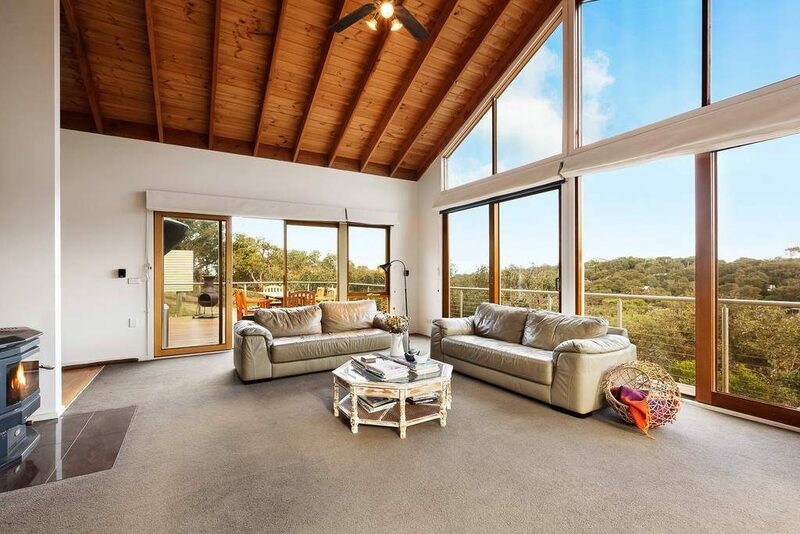 Expansive views of Fairhaven valley and neighbouring forest with glimpses of the ocean. Only 9 places are available at this exclusive retreat and they book quickly so don’t delay! Couples Welcome and Beginners to Yoga. Grab a group of your favourite friends a plan a healthy long weekend away. 50% deposit to secure your spot. Payment plan is welcome.